Wheelbarrow upgrade | Calling all hummingbirds! 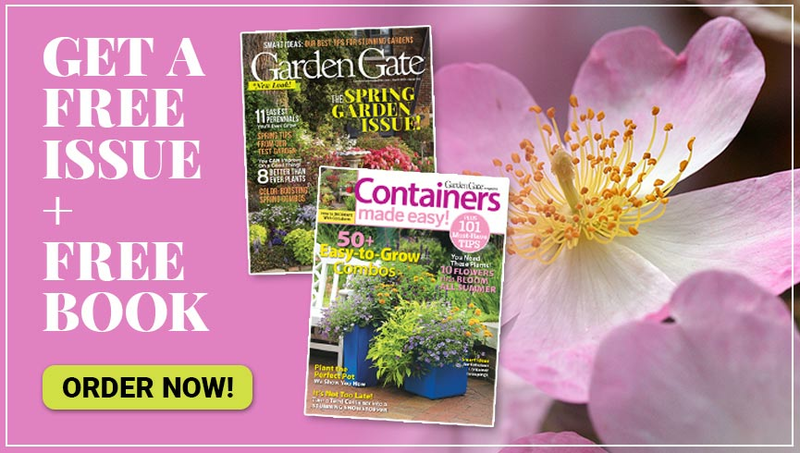 Make it easier than ever to carry garden supplies with this simple add-on. Beyond being beautiful, hummers are beneficial for your garden! Invite them in with these five favorite plants. Grow gorgeous vines! 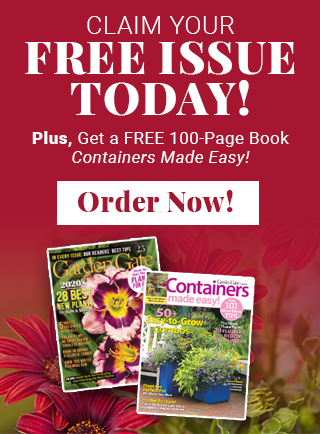 | Get the garden you want now! Morning glories missing their blossoms? 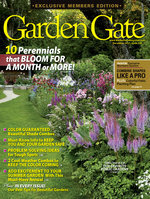 Check out this simple solution for flowering vines. Stop waiting around for your garden to shine with these 5 instant impact plants! Save on a beautiful pathway! 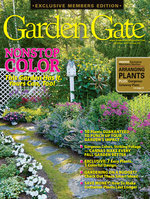 | Get more productive plants! Keep cash in your pocket and have a great-looking garden with recycled materials! Four bright summer flowers to draw in the most helpful pollinators: Bees! Help hostas thrive! | Clay soil compatible! Get the best-looking hostas with the right amount of sun! We tell you just how much. Five colorful plants for a dazzling garden — despite troublesome clay!